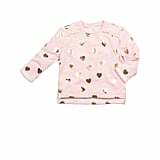 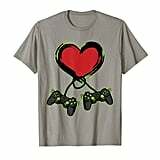 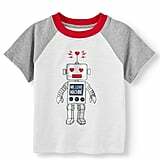 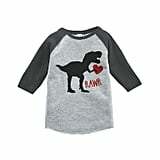 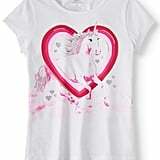 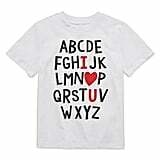 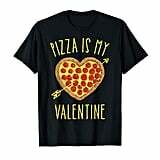 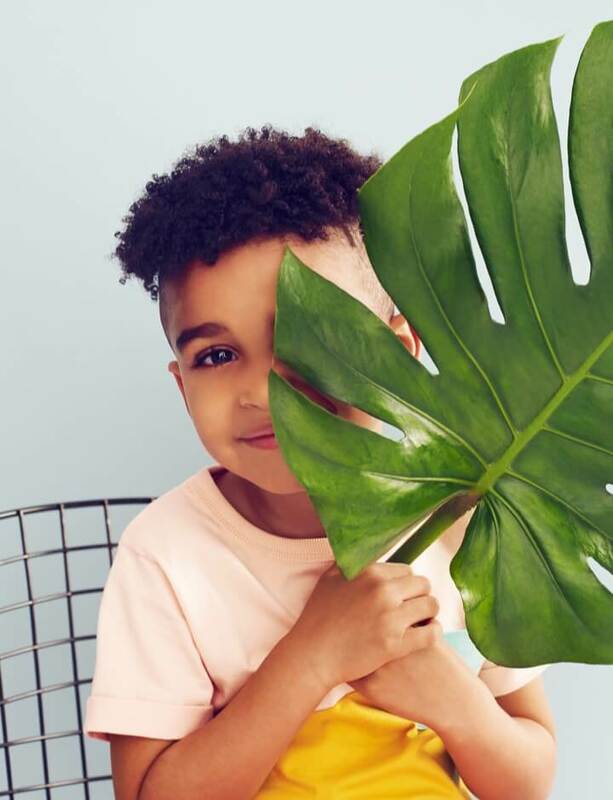 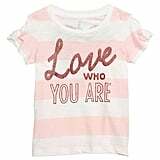 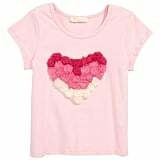 If shopping for and celebrating Valentine's Day is more about spending sweet moments with your kids than anything else, you might be on the hunt for something cute for them to wear. 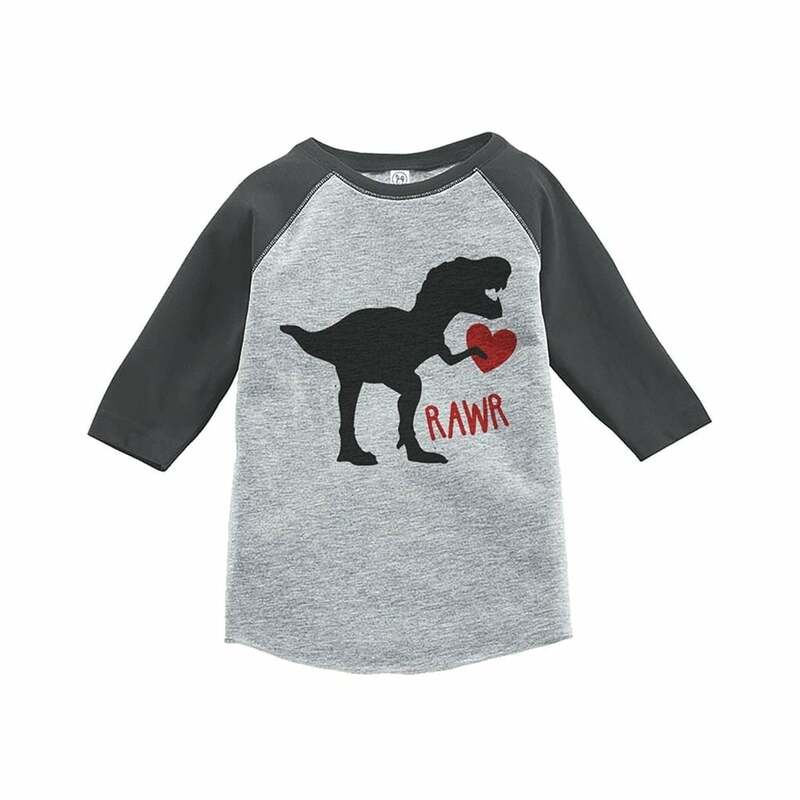 Rest assured, we have 13 ideas for you right this way. 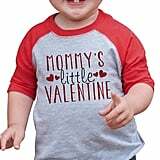 All that's left for you to do is decorate the house, get their Valentine's Day cards in order, and help them dress the part.